At AMS Vans, we sell wheelchair vans based on the needs of our customers. Our mobility consultants assist you via phone and online throughout the entire sales process while you relax at home in Dallas, TX! You will work with your personal mobility consultant to determine your needs, and then, you'll be shown the best options in new and used wheelchair vans for your family or business. After you make your decision, AMS Vans continues to serve you by having several choices available for delivery to Dallas, Texas, and surrounding cities like Fort Worth, Arlington, Plano, Euless, Garland, and Mesquite. Drive and Fly: An AMS Vans mobility professional will fly back to our headquarters after driving your new purchase to your driveway in Dallas. Truck and Trailer: Keep the mileage on your van low by having it hauled on a trailer. One of our mobility professionals will drive the truck and haul the van directly to you in Dallas, Texas, including cities like Fort Worth, Arlington, Plano, Euless, Garland, and Mesquite. Pickup Discount: Save money by not paying delivery fees and get a lower price on the van by picking up your handicap accessible van from our headquarters in Houston. Customers who travel from Dallas, Texas, normally qualify for a pick-up discount off the price of the van. 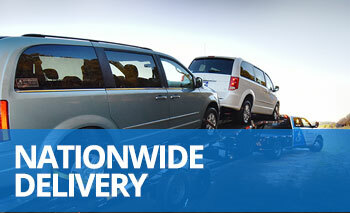 When your van is delivered, our mobility professional presents our signature "White Glove Service" free of charge. White Glove Service is a complete tutorial of all the features of your van, including factory-made and adaptive equipment in the wheelchair van conversions by AMS Vans. Take all the time you need. We won't leave until you are completely comfortable using your handicap van. Buy an AMS Vans mobility van with confidence! We guarantee 100% satisfaction upon delivery! You'll have peace of mind knowing that our mobility professional will take the van back without hassle if you change your mind when the van is delivered. The deal will be canceled and your payment returned. 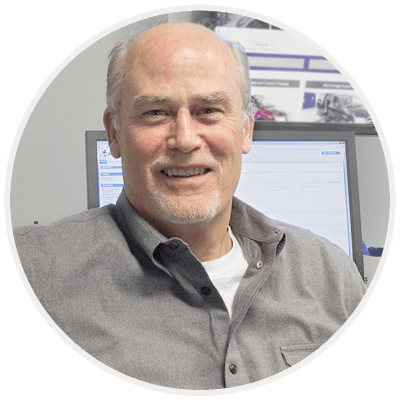 Become one of the thousands of satisfied AMS Vans customers in Dallas, Texas, and across the nation.